The Braga District Archives (ADB) were created on August 11, 1917, through law 3286. This law also determined the fonds that should be kept in custody of the new institution. 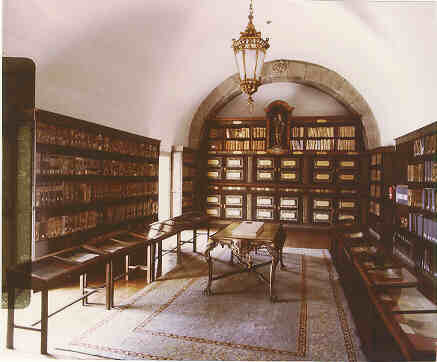 Subsequent incorporations of other funds and collections, namely of the Private and Diplomatic Archives of the 1st Count of Barca, have significantly enriched the institution’s assets. Currently, the Braga Archives are the second largest in Portugal with more than one million documents, holding the richest and most important of all Portuguese ecclesiastical registries: the Registry of the Cabido Bracarense. The facilities of the Archives were insufficient and for many years lack of space was a problem. As Dr. Alberto Feio reported, the collections were scattered over three different buildings separated from each other, where they were kept in substandard accommodation. This situation persisted until 1934, when the Archives were transferred to the restored premises of the former Palace of the Archbishop José de Bragança, in Largo do Paço square. 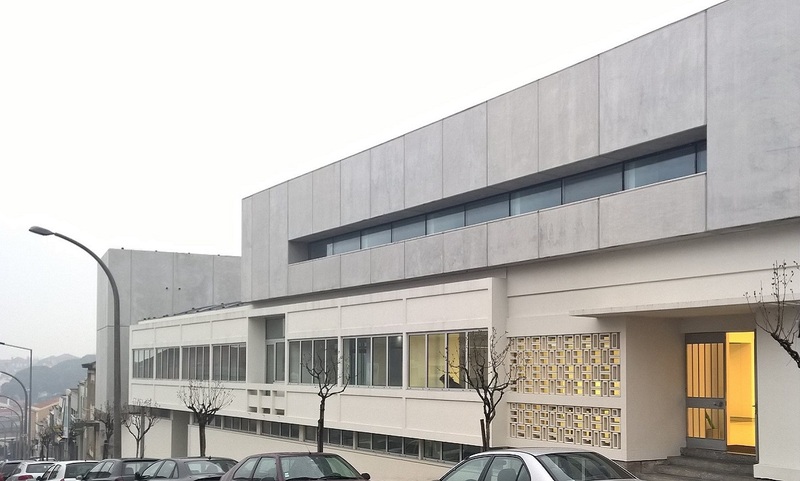 Year 1976 saw the Braga District Archives and the Braga Public Library integrated into the newly founded University of Minho (by law 402/73, dated August 11) resulting in significant benefits for both services. Since its foundation, ADB has been responsible for preserving and disseminating information about the collections and document funds kept in its premises, while steadily incorporating further books and documents from the Civil Registry and Notary's Office of the district, as well as performing further functions determined by law 149 of April 5, 1983. As of 1984, the Archives expanded the scope of their legal duties in the form of services open to the local community and abroad. The publication of inventories and studies, and the engagement in partnerships and research projects was encouraged. A partnership with IBM Portugal enabled the publication of a rare document: the Map of the Streets of Braga (1750), which includes the layout of the 70 streets then existing in the city and the detailed drawings of their 4064 houses. ADB is a member of the Cultural Council of the University of Minho, by Normative Order No. 80 dated August 7, 1989 and by the Statutes of the University of Minho. Currently, ADB is located at Abade da Loureira St, in a requalified building that, originally built for the Portuguese Legion's canteen, was donated to the University of Minho in 1974. The new space, inaugurated on April 28, 2017, occupies 5 floors, with a total area of about 1400 square meters and 16 km of shelving.